Naté Soulsanger is the Bay Area’s premiere urban soulstress, maintaining a prolific career as a R&B singer-songwriter. Naté hails from a musical family, making her first entry into the business as part of a pre-teen gospel duo, Young Revelations. Nate’s music is real, raw and always honest, she doesn’t go for the trendy commercial approach, she is the Bay Area’s premiere urban soulstress, maintaining a prolific career as a R&B singer-songwriter. . Naté has performed in a variety of shows with amazing artists like Dionne Warwick, Felton Pilate (Confunkshun), Narada Michael Walden, D’Wayne Wiggins (Tony, Toni, Tone), and Maxine Jones (En Vogue). 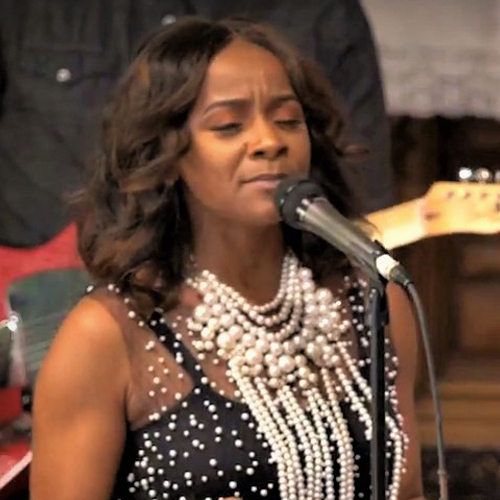 With Narada’s Great Gospel Show, Nate’s brings a dimension of heartfelt soul into every song that she breathes life into and fills it with the Gospel’s transformative Power.